As of July 2011, Facebook had more than 750 million active users. According to Reuters, Facebook’s revenue in the first half year of 2011 doubled to $1.6 billion, and its net income achieved $500 million. In the report, Goldman Sacks provided to its clients details about its investment in Facebook. Goldman said the revenue of Facebook in the first nine months last year was $1.2 billion, and the net income was $360 million. In January, Facebook claimed that it had raised $1.5 billion from investors including Goldman Sachs and Digital Sky Technologies, and through a private offering led by Goldman Sachs to overseas investors, at a valuation of about $50 billion. In the private market, many investors are bullish about Facebook. 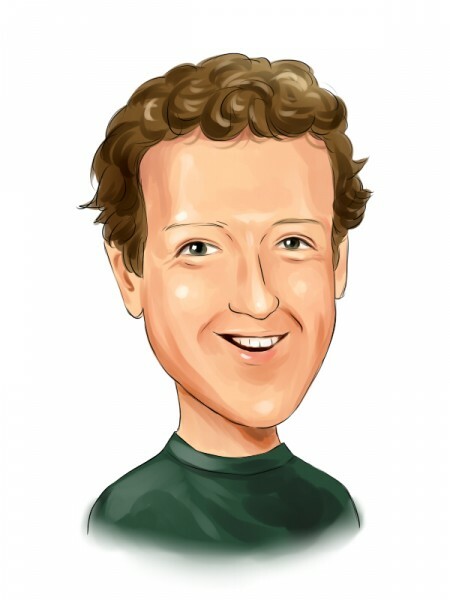 They give Facebook a valuation of as high as $80 billion. Lots of industry observers are expecting it to go public next year. Despite the good news, Facebook is faced with more and more competitions. In June, Google launched Google+, a rival social network, and attracted more than 10 million users in the first two weeks. According to ComScore, Google+ has about 1 million new users on average every day, and has been visited by more than 2.5 billion people in one month. Facebook took three years to reach this number, and Twitter also took more than 30 months. The good news for Facebook is that 83% of Google+ registered users are not active users.